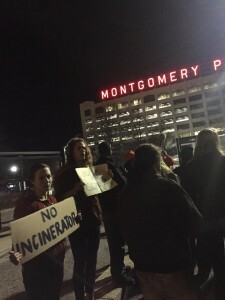 On our newest edition about our series about food and our world, Sound Bites, we check in on a protest against the proposed Fairfield trash incinerator in South Baltimore. Joining us will be Destiny Waterford, leader with Free Your Voice and United Workers and junior at Towson University; Gregg Sawtell, leadership organizers for United Workers, Josh Acevedo from Free Your Voice who was arrested for protesting, Crystal Hall from Free Your Voice, also arrested for protesting and Nell Seldman, President of the Institute for Local Self Reliance. And, we talk with Dr. Matthew Peters, Staff Attorney, for the University of Maryland Environmental Law Clinic. 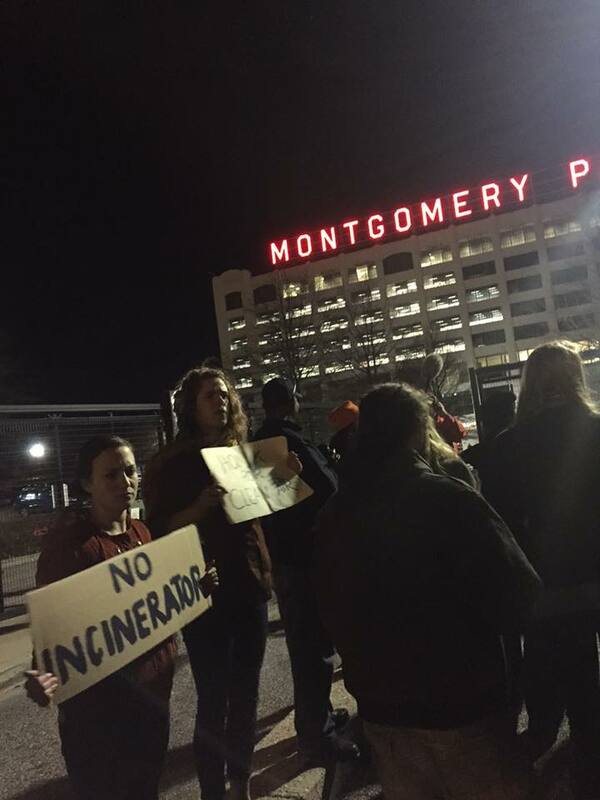 The Environmental Law Clinic is the largest public interest environmental law firm in the State of Maryland devoted to providing free legal services to support environmental litigation and legal reform that protects the Chesapeake Bay Watershed. A series on the history and challenges of the current food system, and how to envision transforming it into one that is healthier for all people and the environment. Sound Bites segments feature interviews with farmers, students, community members, town hall participants and panelists, activists, writers and historians.